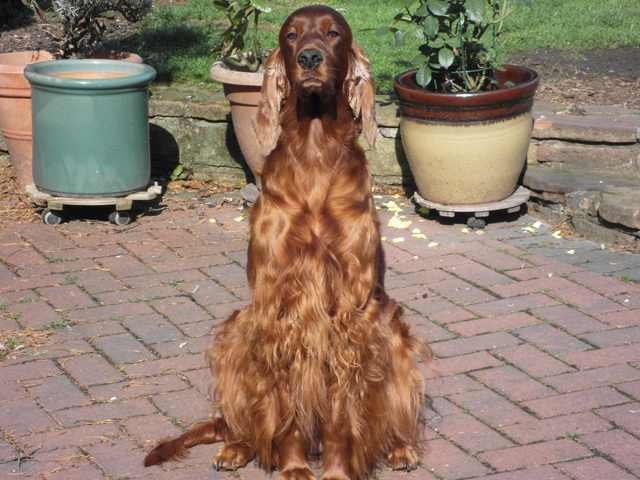 This beautiful and elegant Irish Setter Ciara is soon to be joined by a new companion, another Irish Setter. 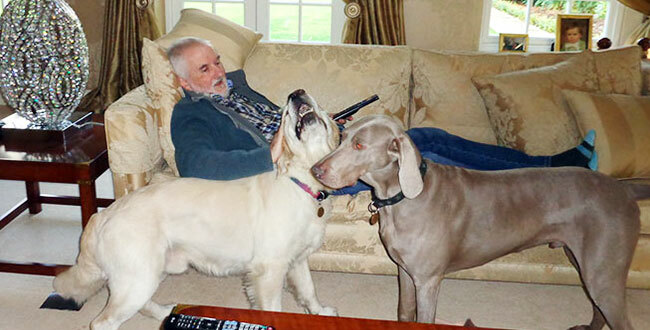 Our clients are to adopt another mature Setter, such a rewarding thing to do for both pet and owner. There are so many dogs needing loving homes. We get such pleasure when we hear from our clients about the pets, dogs in the main, that they adopt giving them a wonderful home for life.